Are My Gums Receding? And Why? 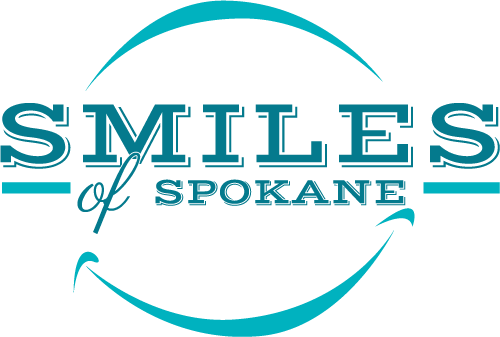 – Smiles of Spokane on South Hill. Dr. Todd Rogers. 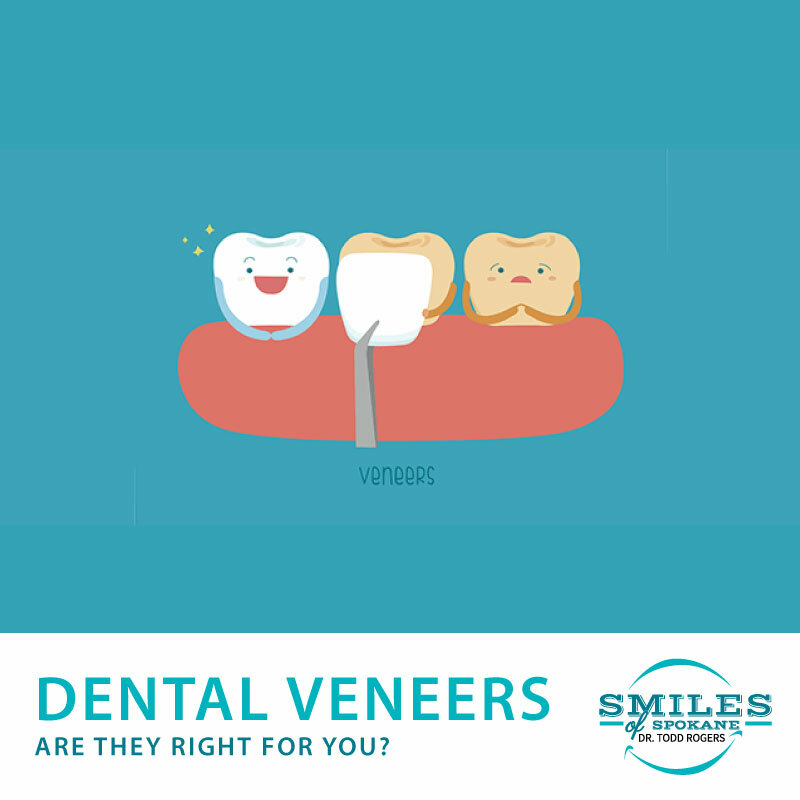 What are Dental Veneers, and When are They Used? Progressive change can be difficult to notice, especially when it occurs to us and not someone else. Changes occurring along our gum line certainly fall into this category, and since recession is measured in millimeters it’s especially easy to miss. So, how much gum erosion is normal, and what causes it? Let’s take a look. 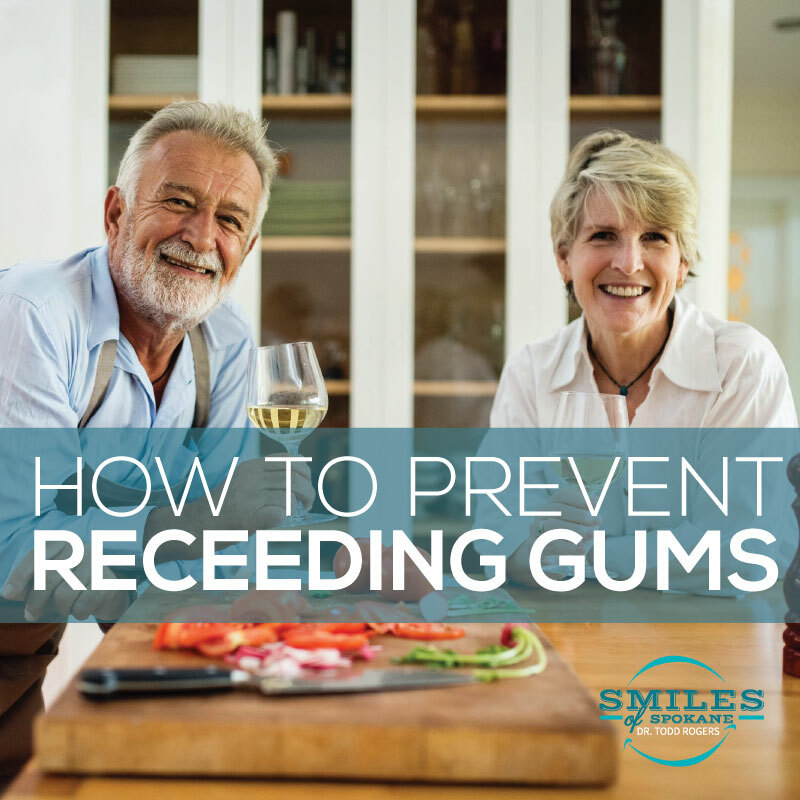 Gum recession is often considered a normal part of aging. Even the expression “long in the tooth” stems from our gum line receding and exposing more of our teeth as we age. All the above causes of gum loss can be prevented. All of them. If you grind your teeth at night, wear a mouth guard. If you brush as though you’re sanding down the statue of David, learn proper technique from your dentist, or from a video online. Bleeding a lot when flossing? You’re not slicing cheese – go easy, there, friend! If you smoke, drink too many energy drinks, or chew tobacco, cut back, or stop altogether. None of that stuff is good for you in any way imaginable. And lastly, if you’re trying to look like a movie star by abusing whitening strips, you can stop now. Your teeth have got to be super-white already! What’s next? How can you tell if your gums are receding faster than the Amazon rainforest? Well, the most proactive step is to visit your dentist. In fact, if you’re going regularly, your dentist has been monitoring the recession for some years now. 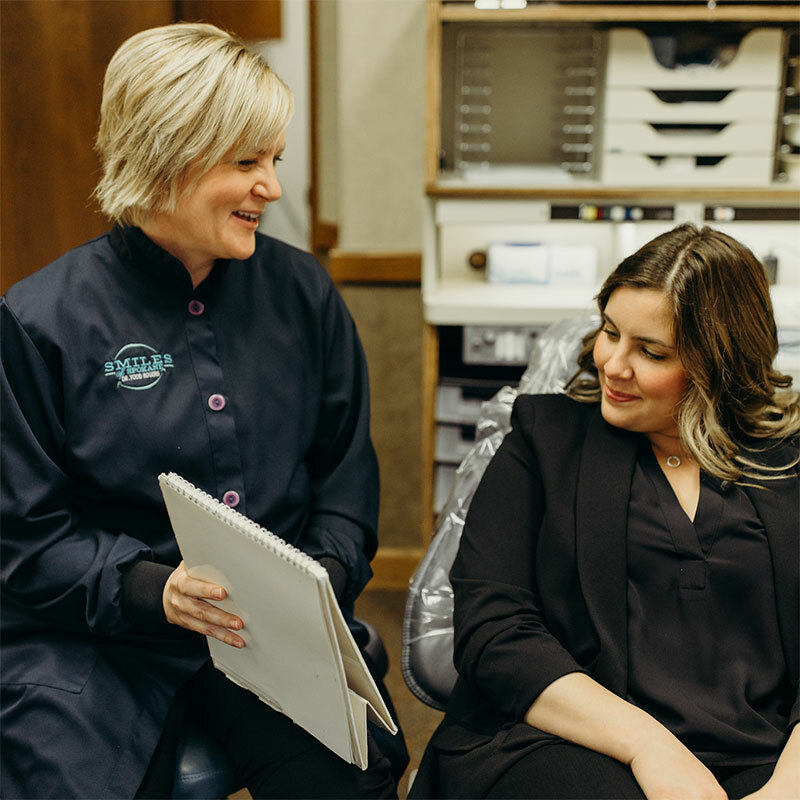 If you’ve ever noticed your dentist poking around in your mouth, all while reciting numbers to the hygienist, they’re probably doing two things: measuring the recession of your gums, and gauging the depths of your gum pockets. Both speak to the health of your gum line. 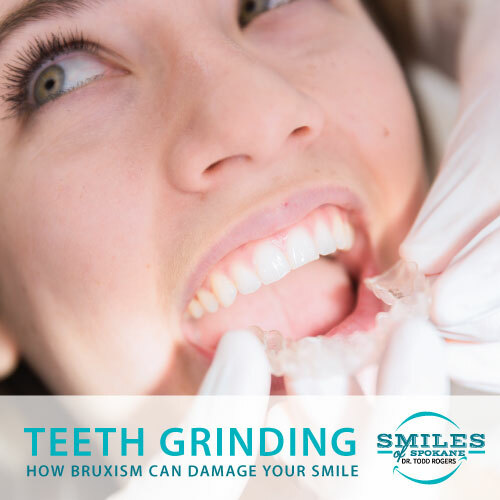 The first sign of gum recession is usually tooth sensitivity, so be on the lookout. Reduce, or eliminate the above discussed habits, and ask your dentist how you’re doing in terms of taking care of your gums. With a little bit of knowledge and proactive behavior, no one will ever say you’re long in the tooth. And, that’s a good thing! If you have more questions, please complete the form below.